E Safety is something that we all need to think about these days. Children are exposed to all manner of things whilst online and just like in the real world, we need to be aware of and consider carefully, our interactions in the digital world. Technology can provide great rewards to those that learn to use it well. It's up to us to make sure that these benefits are received whilst, at the same time the risks are limited. This page provides links to various resources and websites that can offer help and advice with dealing with the possible risks and dangers online and using the latest operating systems and devices. 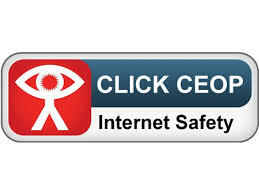 Helping children to keep themselves safe online. This guide has been created to answer these questions and introduce some of the most popular devices. Highlighting the safety tools available and empowering parents with the knowledge that they need to support their children to use these technologies safely and responsibly. Instructions for setting up Google Smarttools. Google's range of tools for protecting children on the web by filtering sites that may contain unsuitable material. The latest information on the sites you like to visit, mobiles and new technology. Find out what’s good, what’s not and what you can do about it. If you look after young people there’s an area for you too – with resources you can use in the classroom, at home or just to get with it. Most importantly, there’s also a place which anyone can use to report if they feel uncomfortable or worried about someone they are chatting to online. All the information here is brought to you by the team at the Child Exploitation and Online Protection (CEOP) Centre. A comprehensive guide for parents which offers advice and guidance on how children and young people use modern technologies to access online material and ways to ensure young people understand how to adopt safe practices. A web browser that allows you to monitor and control the level of access that your child has to the web. For use on almost all platforms, free or with an annual subscription, this browser can control which sites, Youtube videos or searches can be viewed, as well as providing up to date information of your child's web history. A very handy guide, telling you how to set up parental controls for Youtube. The Internet's leading video sharing site. These pages give you information about how to control the user experience for children using iOS7 on the iPhone, iPad and iPod Touch using the built in Restrictions. A great instruction sheet to help parents make the most of the safety tools and parental controls for Windows 7. Another very popular social networking site amongst children. This is a guide, outlining what the site is and instructions to use the various controls and safeguards that the site has in place. Facts and information about the PEGI system of video game age ratings. 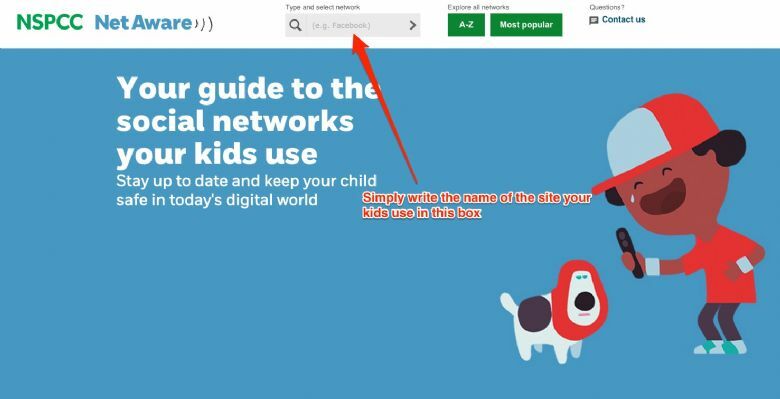 A guide for parents about the Moshi Monsters site. This site is very popular amongst children and features some limited social networking capabilities. PS4 is the latest incarnation of the award winning games console. this link gives you information on how to control your child's access to various aspects of its functionality. You can limit the age rating of movies played on the Bluray player, control in-game messaging and also limit in app purchases, among many other things. Some instructions to help set up parental controls for the XBox 360. Training for parents, pupils and teachers. Resources for parents and teachers. Up to date guidance on social media sites and apps. 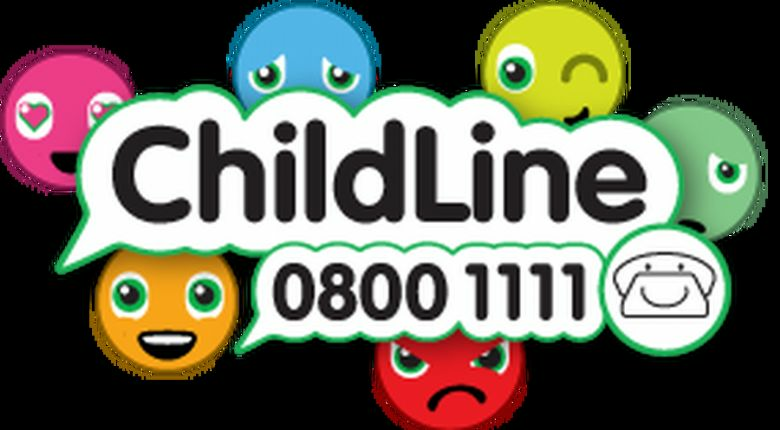 Information and advice service for children and young people. 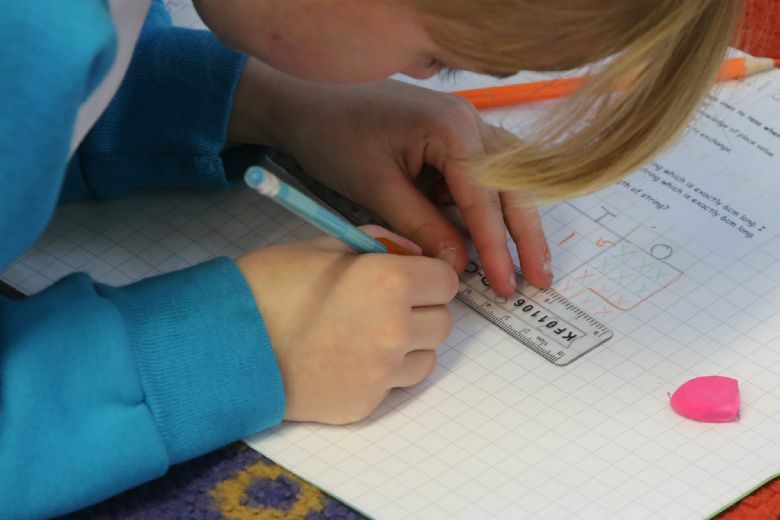 We are grateful to Copley Primary, Calderdale for their inspiration for this page.